Get Your Tickets For The 2017 Capital City Film Festival! One of the many Lansing area signs of spring is almost upon us! The annual Capital City Film Festival is just weeks away, scheduled for April 5th through the 9th, 2017. The Capital City Film Festival is a multimedia event celebrating independent films and live bands. The festival also includes workshops, a film and game contest, award ceremonies, and more. 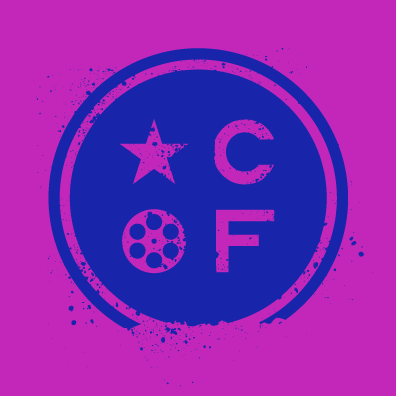 The five days of events and showings at the Capital City Film Festival are held at various venues around Lansing. The festival is notable for giving a number of films their Michigan or world debut each year. While the full schedule has yet to be announced, past years have seen more than 70 films and 24 bands. Posted in Lansing Michigan events | Comments Off on Get Your Tickets For The 2017 Capital City Film Festival!